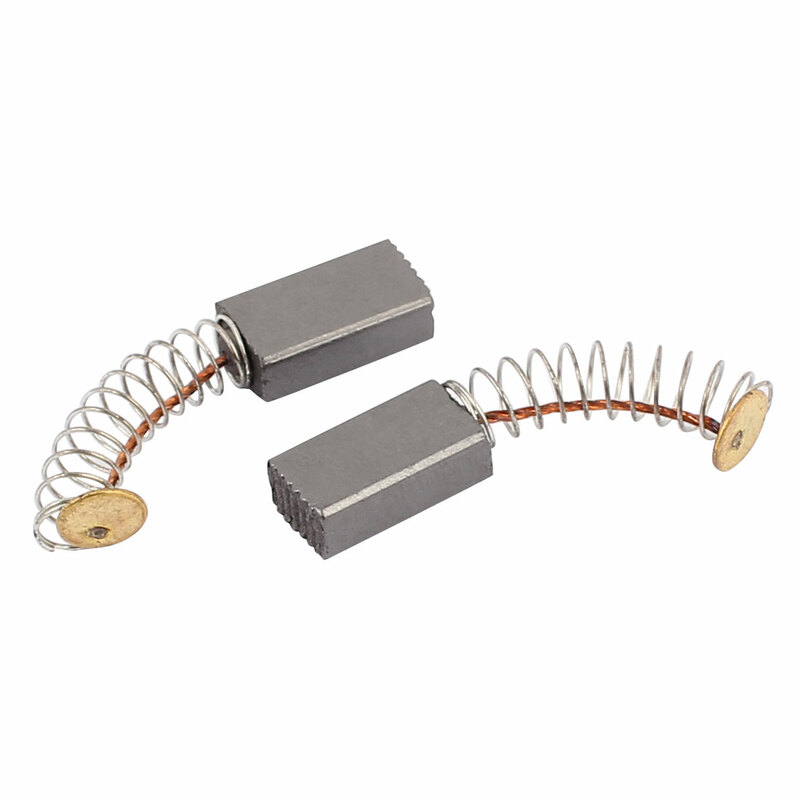 Carbon motor brushes are one of the most components for power tool like electric drill. Worn brushes are often the cause of a poorly running motor. Replacing brushes can fix an intermittent motor. New brushes can restore a motor's electric braking. Note: Please do not polish or refit the product.